YouTuber carykh explores GANs that create customized faces of imaginary celebrities. 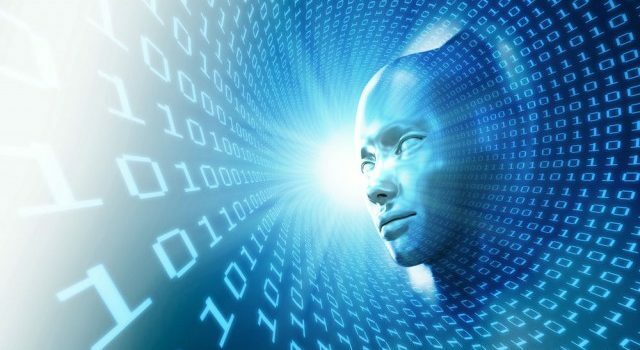 Autoencoders are a type of neural network that reconstructs the input data its given. 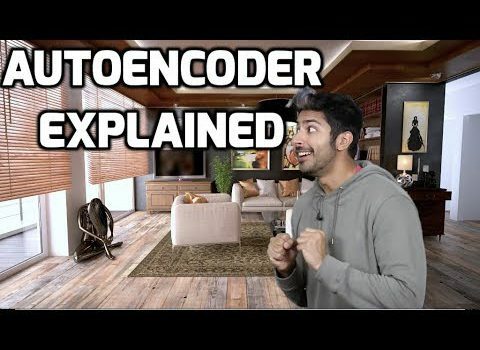 Watch this explainer video by Siraj Raval as he explains how autoencoders work.